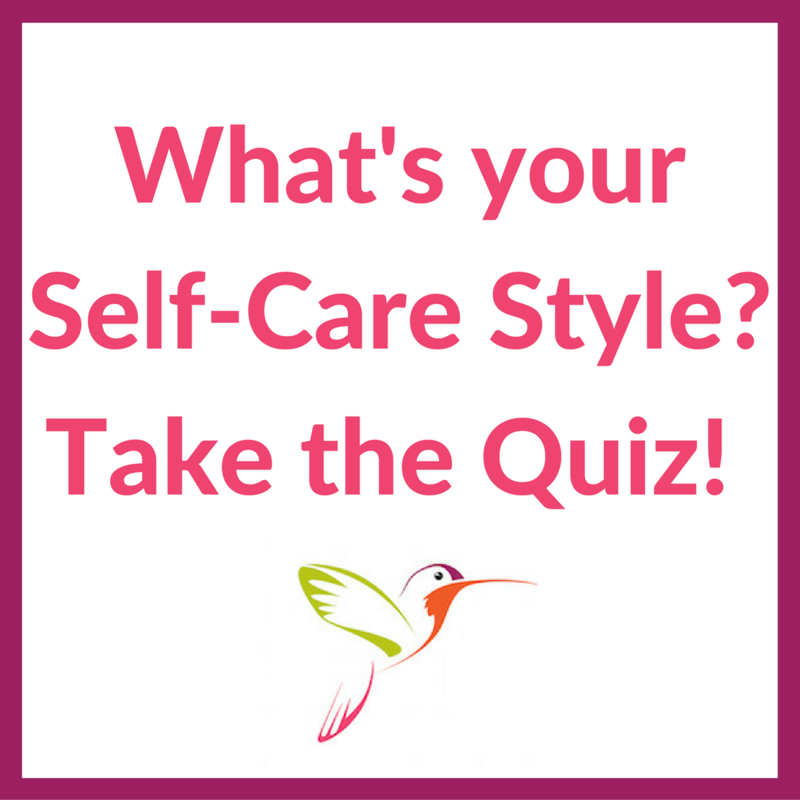 Did you know that everyone has a self-care style? By finding out your personal style of self-care, you get an important insight into how you’re living your life and what your real priorities are. Don't delay-take the quiz today!